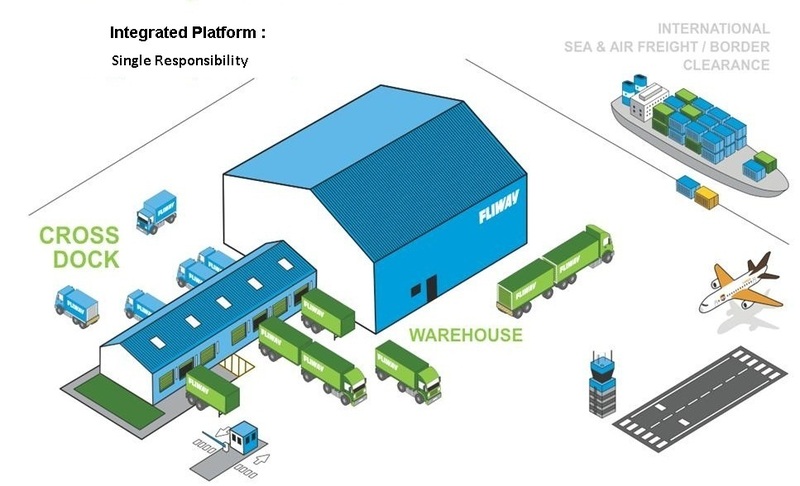 Fliway is one of the largest fully integrated logistics providers operating in New Zealand. We offer seamless global supply chain solutions – from international freight to warehousing & domestic delivery to business or the home. As a division of Yang Kee, our global reach is further supported with operations in South East Asia, Australia and the United States. We have a great team of over 400 people and an extensive New Zealand footprint, with 12 Branch locations and 5 Warehouses throughout the country. Fliway focuses on delivering results, and we do that through our people, our partners and our systems. We invest in smart technology, to simplify processes and deliver customers visibility everywhere they need it. Our IT capabilities are at the leading edge of the industry, as attested to by our long standing relationships with multinational and local customers. We have extensive experience in EDI integrations working alongside our customers locally or globally. Sandra joined the Fliway Group team, following the acquisition of Fliway Group by Yang Kee Logistics Pte Ltd. 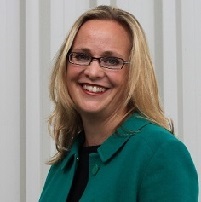 In her position of CEO, Sandra has operational and commercial oversight for Fliway Group in NZ, and AXIMA in Australia. Sandra has held a number of positions within global logistics including CEO of AXIMA from 2009-2018, Business Development Manager and Finance Director. Prior to commencing a career within global and contract logistics, Sandra worked as a Manager for Arthur Anderson in Melbourne. She is a member of the Australian Institute of Directors and Institute Chartered Accountants Australia. Jon Gundy has held senior leadership roles in the International Air & Ocean sector. This experience includes exposure to the full supply chain services over the last 20 years plus, based in Australia, Europe and most recently back in New Zealand. Jon joined Fliway in July 2016 to grow our International business with a focus on delivering a service that adds value to our customers, through connectivity and transparency of our Group capability in International, 3PL and Transport - therefore offering a full supply chain service. Jon has a Graduate Diploma in Business (Operations Management) from the University of Auckland. 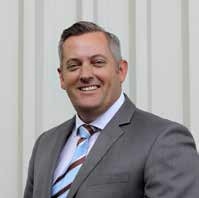 Cameron joined Fliway in 1993 and has vast experience in various management roles at Fliway, having worked within all of Fliway’s major divisions. 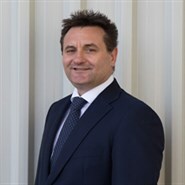 Cameron was appointed as General Manager of Fliway Logistics in 2006 and in 2008 became General Manager of Fliway Domestic. Kate joined the team at Fliway in July 2014. 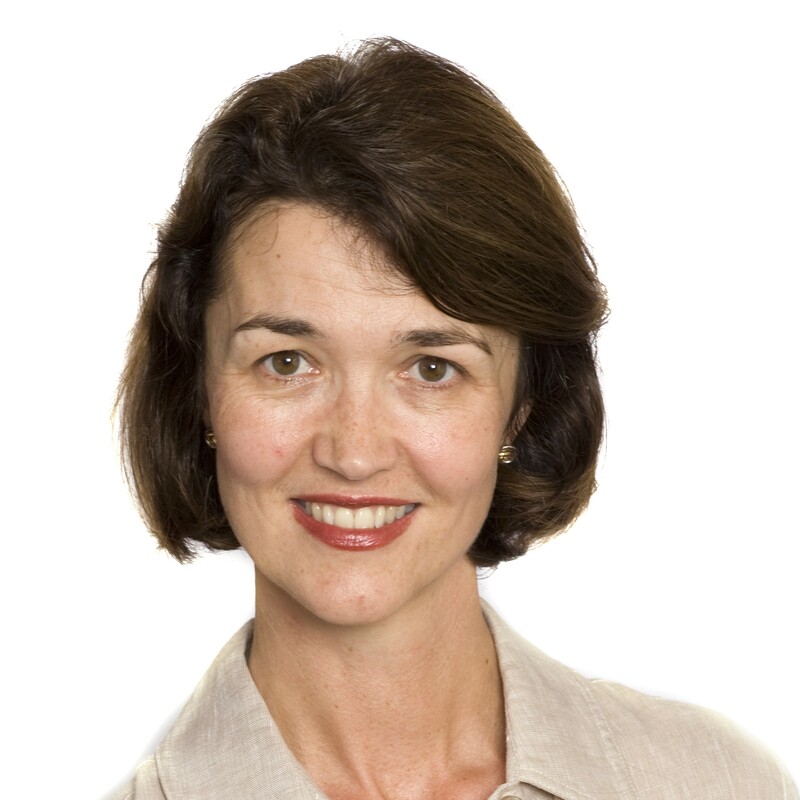 Prior to her appointment with Fliway, Kate worked in national HR management roles at Pernod Ricard and Transfield Services. She has also worked at Mercer HR Consulting, Deloitte and Hyatt International in a variety of HR positions in NZ and London. Kate is a professional member of the Human Resources Institute of New Zealand and has a Graduate Diploma in Business (Human Resource Management) from the University of Auckland. Colin re-joined Fliway in March 2016 after almost 5 years with another major Auckland-based transport and logistics carrier, having been IT Applications Manager with Fliway prior to that. 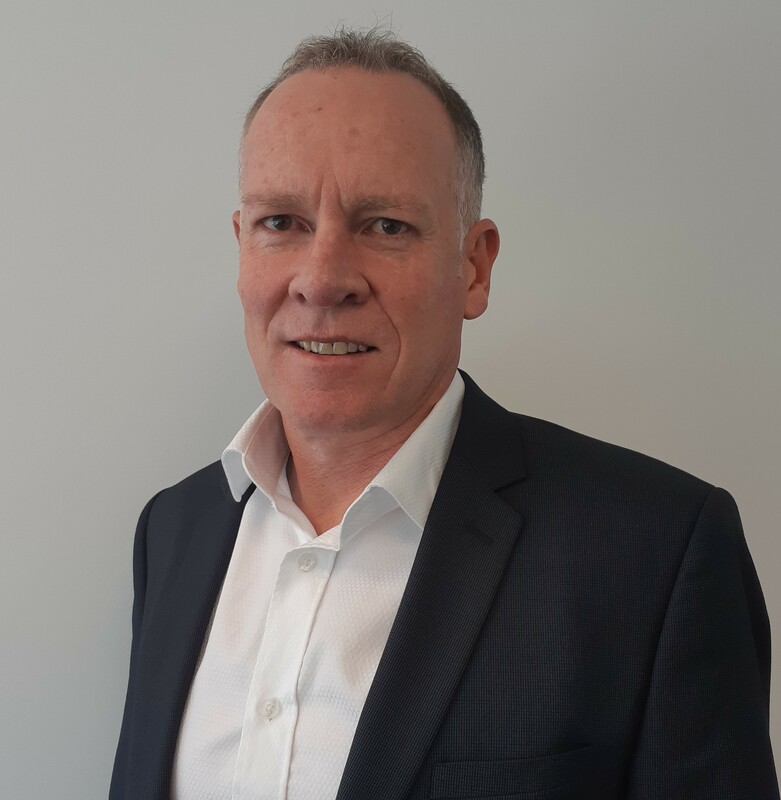 He has worked for many years as either CIO or IT Manager for a number of transport and logistics organisations in New Zealand, offering significant experience in this sector over a 30 year plus career involved with IT. Colin has a Diploma in Business (Information Systems) from the University of Auckland. Gary joined the team at Fliway in March 2009 as Finance Manager, and was involved in Fliway’s 2015 public listing on the NZX. Prior to joining Fliway, Gary worked for Bendon in both Commercial Manager and Finance Manager roles. 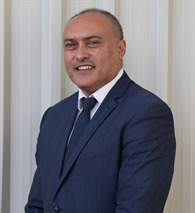 He is a fully qualified Chartered Accountant graduating from Unitec Institute of Technology in Auckland and is a member of Chartered Accountants Australia & New Zealand.